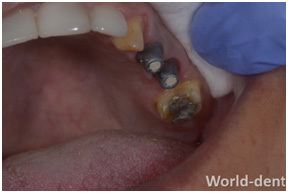 Every now and then, we have patients who walk in with multiple missing teeth. 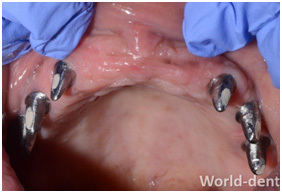 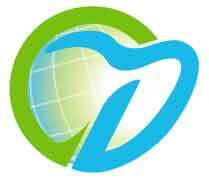 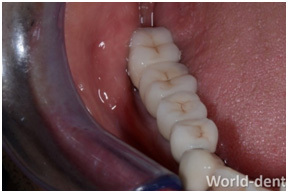 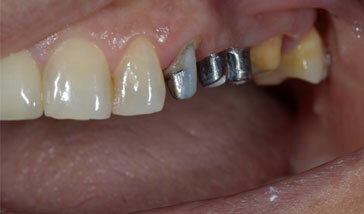 The old school of thought would dictate we restore their teeth using a tooth supported bridge. 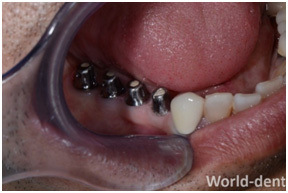 But today, we prefer giving implant supported bridges. 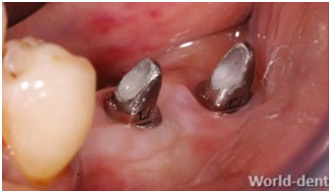 Although, one crown per implant would be considered ideal, it is possible to give more crowns than the number of implants placed, simply because implants are stronger than your natural roots. 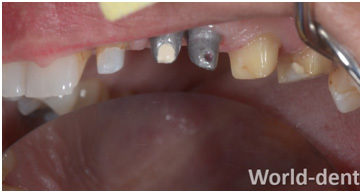 It is worth mentioning, Implant supported bridges (98%) have a higher success rate as compared to conventional fixed bridges (81.8%). 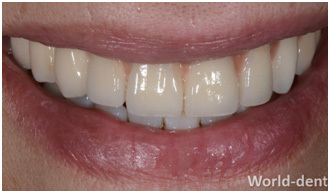 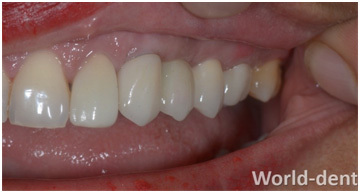 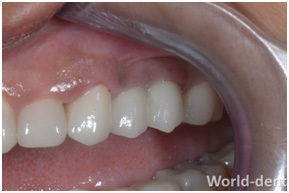 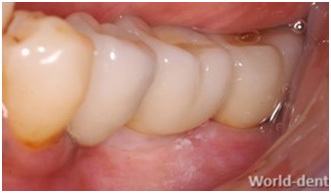 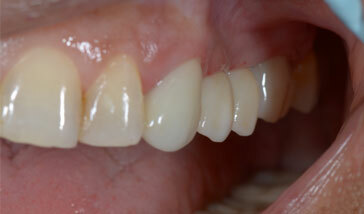 Zirconia Crowns cemented on implant abutments And natural teeth finished the look.